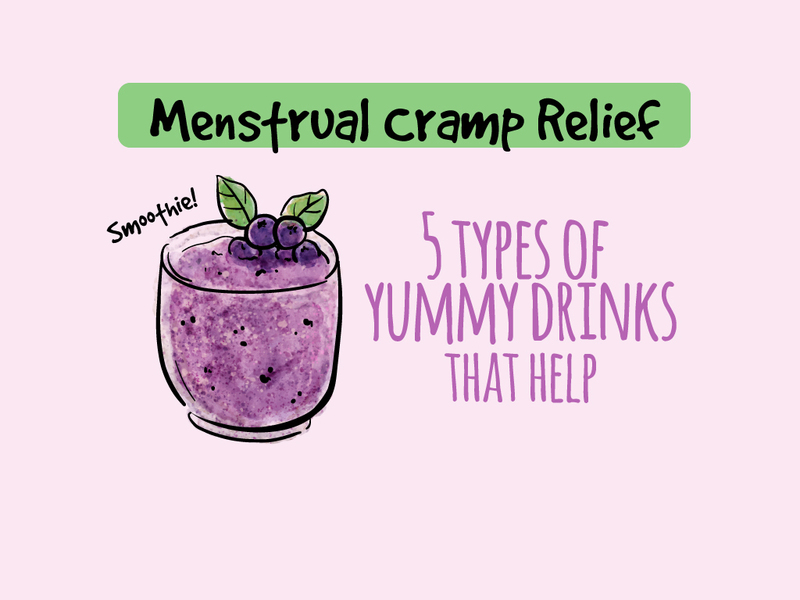 Menstrual Cramp Relief: 5 Types Of Yummy Drinks That Help! 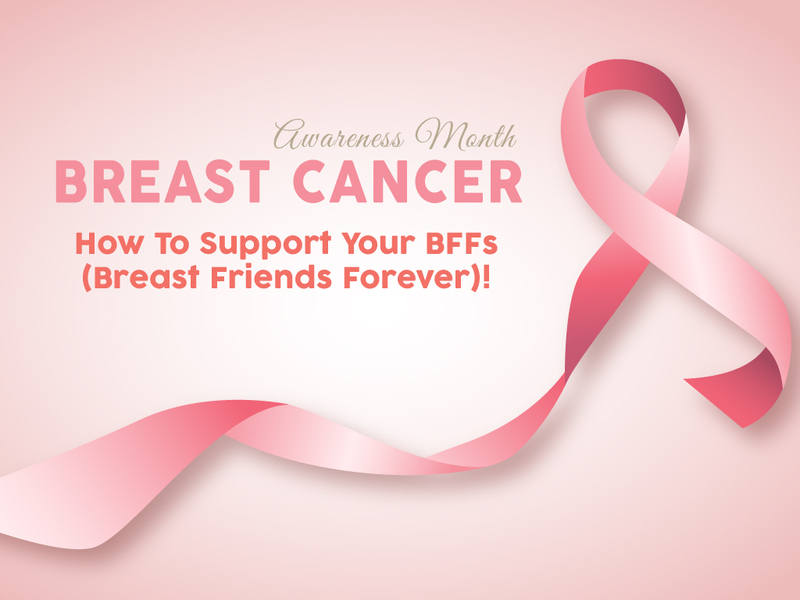 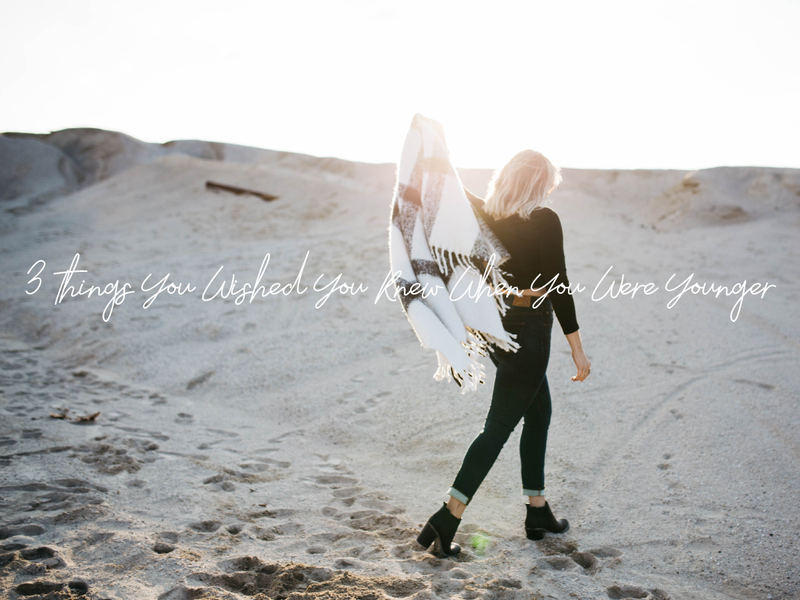 Breast Cancer Awareness Month: How To Support Your BFFs (Breast Friends Forever)! 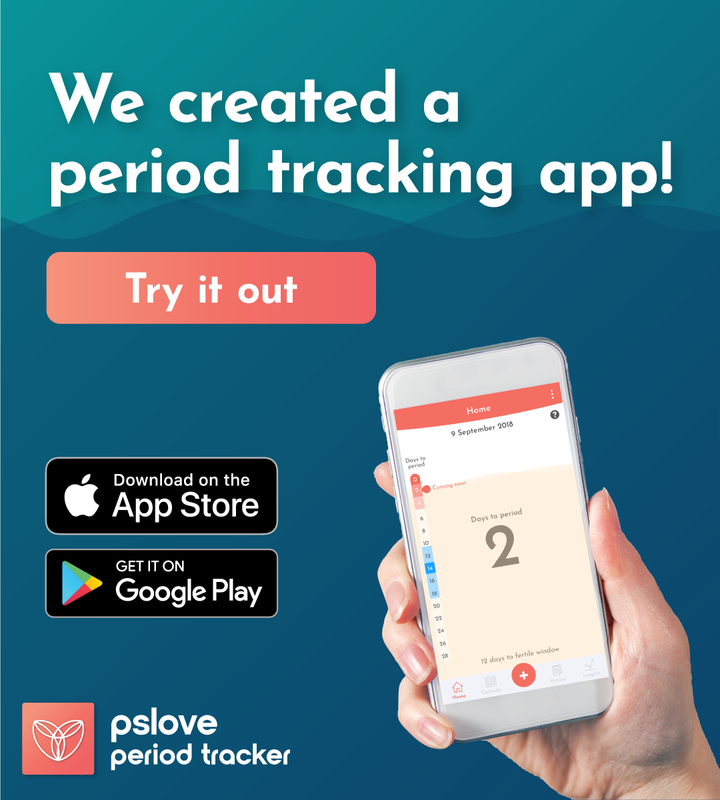 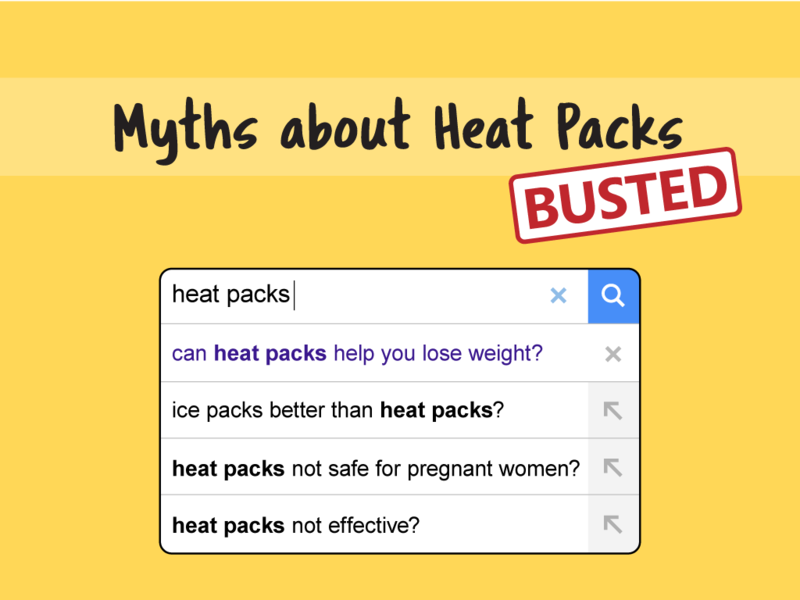 Is a heating pad good for lower back pain – Myths busted!